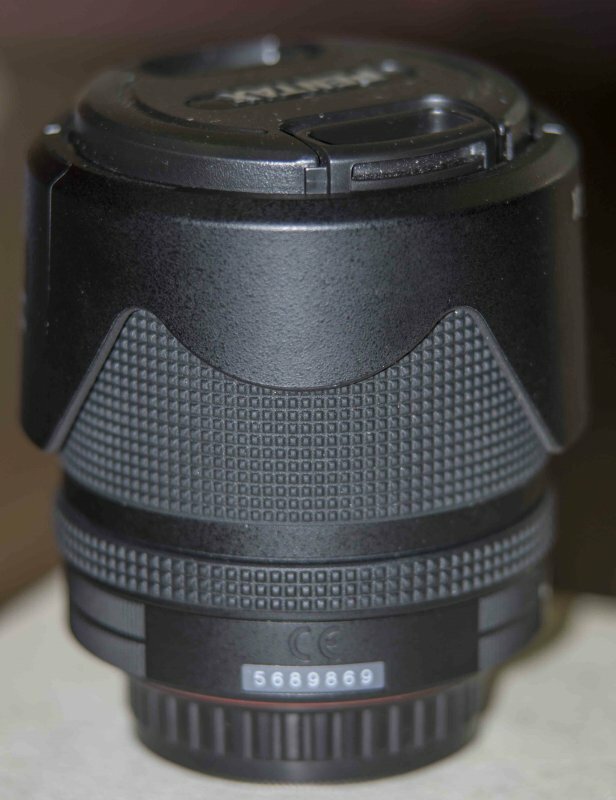 I got this lens recently in this marketplace from a seller selling it with a K-5iis. Although I like the lens, I cannot justify keeping it, given my other lenses, and so it must go to a good home elsewhere. Lens is in great condition, cosmetically, optically, mechanically. Comes with hood, and what I assume are the original caps. Do not have original box. Price includes both paypal fees and shipping costs. Last edited by sholtzma; 02-05-2014 at 01:10 PM. Price reduction now shows in title and not only in content of ad. Last price drop before it goes to Ebay. 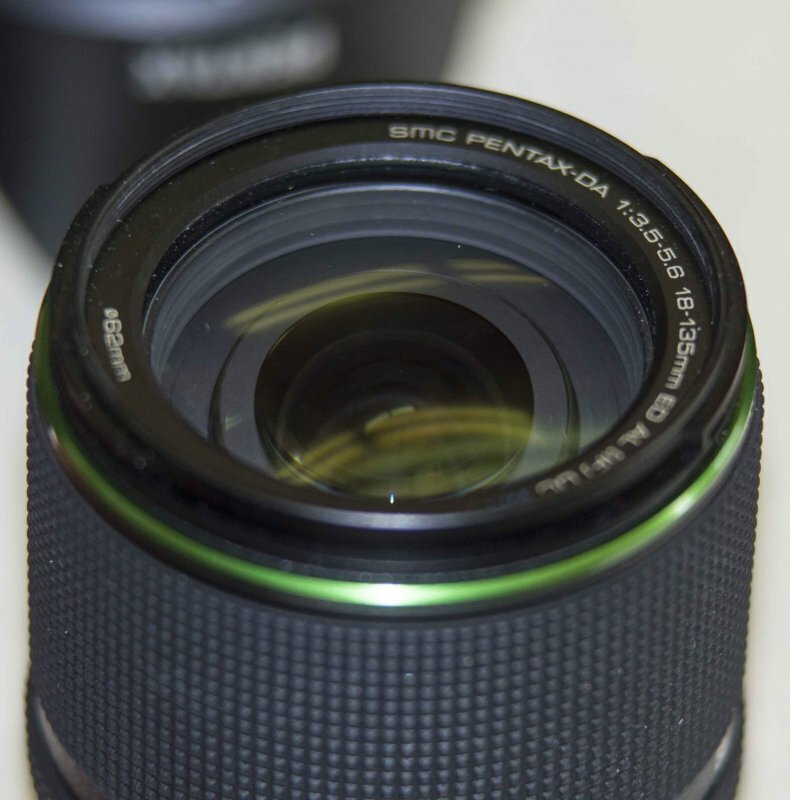 Grab this great lens in great condition while you can.